Our Canada - 04/05 2019 » Download PDF magazines - Magazines Commumity! The extraordinary magazine that brings our country to life! 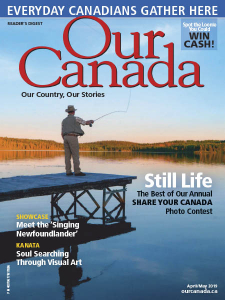 Share in the stories, photos, special hometown places, and family-favourite recipes that make this the most unique, proud-to-be-Canadian magazine ever. 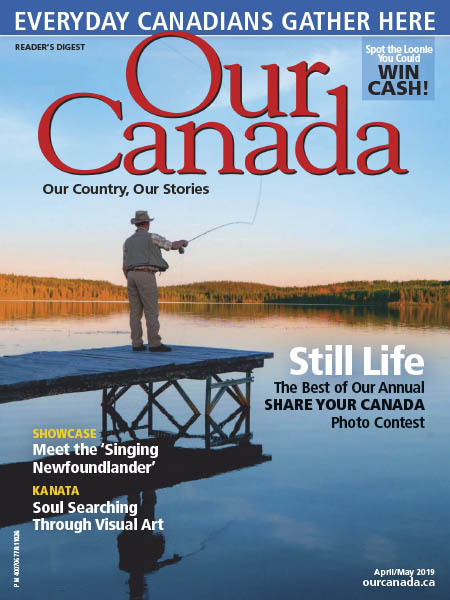 Every picture and story in this one-of-a-kind magazine will bring Canada to vivid, colourful life for you. Join over 1,000,000 readers - and celebrate Canada!